OpenTable is a restaurant-reservation online service that caters to more than 32,000 restaurants worldwide. 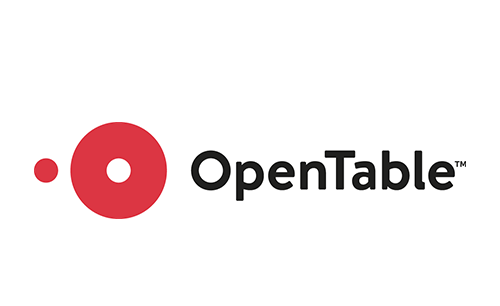 The first version of OpenTable.com began operations in 1999 and a mobile app was released in 2008. Their network now finds more than 16 million dinners, with $30 billion spent in partner restaurants each month. 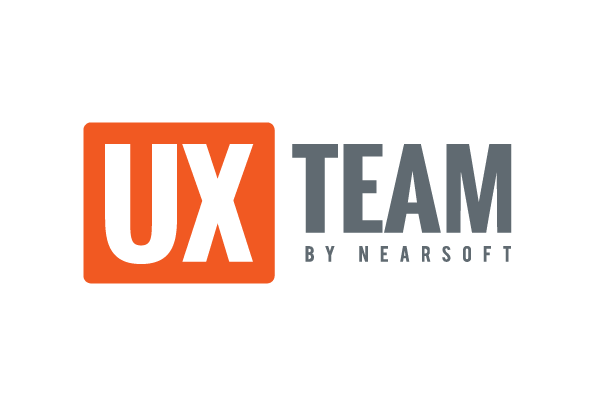 Opentable’s team at Nearsoft works to improve the user’s journey into booking a table. 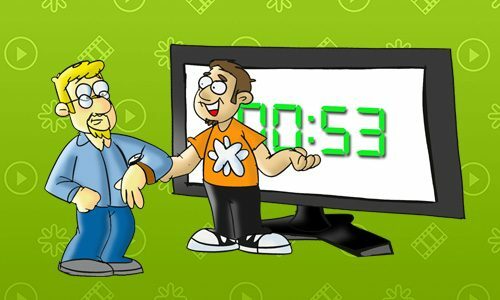 We are currently working on enhancing the sign up process. For more, please visit OpenTable.